Made from high quality plastic material, which is durable and portable. Provides lightweight eye and face protection while grinding or cutting. For facial protection when using hairspray, other sprays or perfumes. Now you can enjoy the benefits of using hairspray without the irritation by using this ingenious hairspray mask. 1. Made from high quality plastic material, which is very durable and portable. 2. 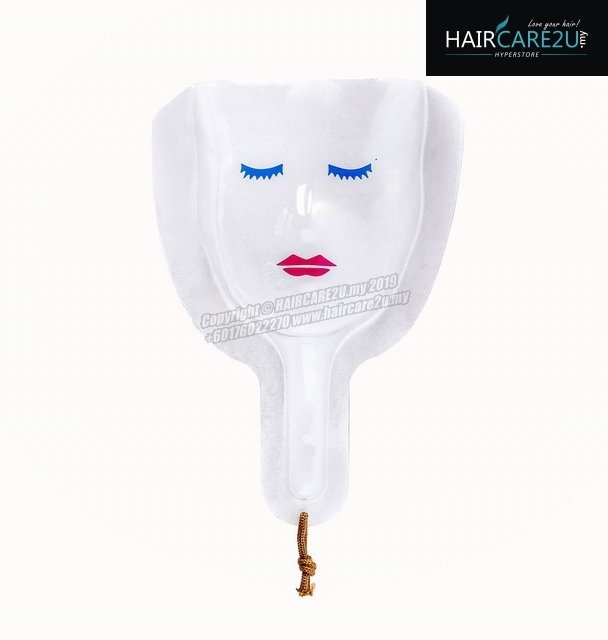 The hairspray mask is simply a shield that protects the eyes and nose from the hairspray when it is being applied. 3. Face shield protects clients face and inhalation from hair spray and any other products. 4. Handle with a layer of sponge design, very comfortable to grip. Size: approx. 32.3 x 15.5cm / 12.7" x 6.1"